With over 25 years’ experience in the commercial and office interior fit out and refurbishment industry undertaking a huge range of varying projects throughout the UK and servicing London, Essex and the Southeast on a daily basis. Glass Interiors offer a complete range of Office Glass Partitioning systems providing our clients with broad range of interior solutions ranging from a single office partition installation to full multi-storey fit-out. 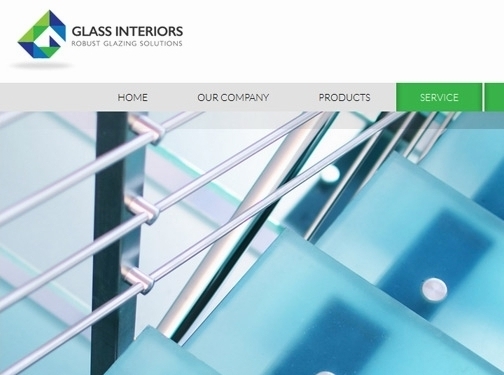 Glass Interiors provide a high quality cost effective service to end users, architects, design consultants and building facilities managers as well as acting as sub-contractors to main contracting companies. As a company we remain completely focused on providing excellence customer service prior, during and after completion of your project. We provide practical and innovative solutions to deliver your new working environment on time and in budget to your requirements. We can undertake your interior refurbishment or interior fit out from concept to completion or you can take advantage of our expertise in individual areas. UK (Hockley) based business - with over 25 years' experience - providing glass partition systems for offices. Website includes details of services provided, work examples, case studies, associations, full contact details. Company website has been online since 2012 according to web.archive.org.